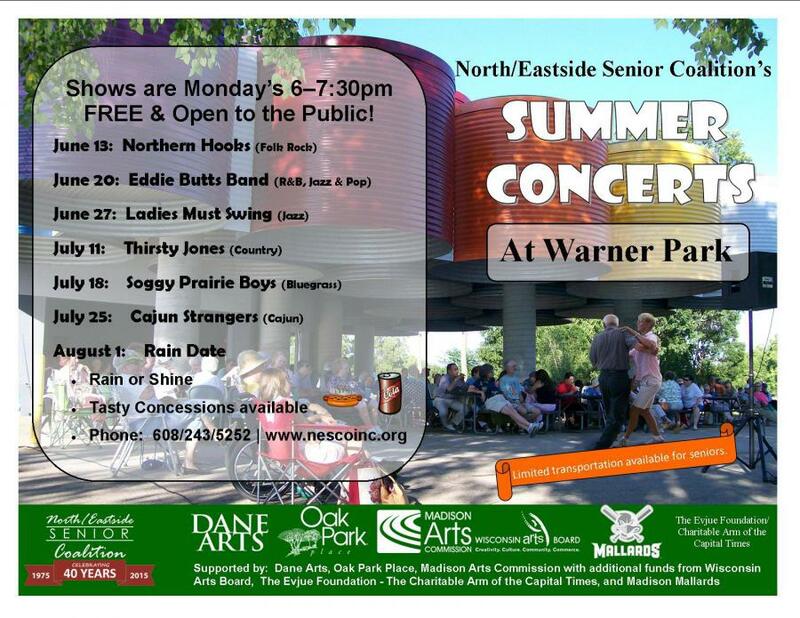 Live, outdoor concert series. Free & open to the public. Rain or shine. Concessions available.